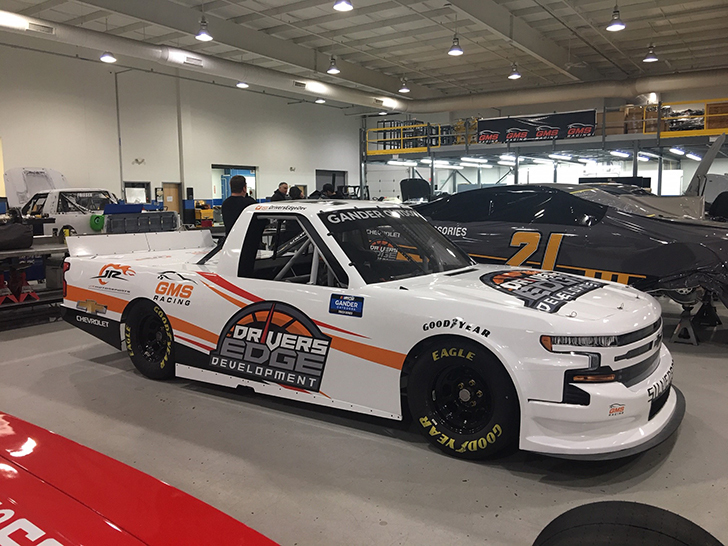 GMS Fabrication and Chassis, a division of GMS Racing in Statesville, NC, has developed a cutting-edge fabricating facility staffed by close to 40 of GMS' 100 full-time employees. They not only build the home team's vehicles entirely in-house, but are now able to extend that service to other teams, as well. We are offering services from building chassis' to fabricating turnkey cars for K&N, Xfinity and Truck teams." We saw an overall need to have alliances with smaller teams, to give them the opportunity to buy our chassis and to bring their cars and trucks into our shop for fabrication and body work." We created a state-of-the-art, all-inclusive fabrication and metal shop with all of the latest technology to build chassis and fabricate race cars and trucks. W have some of the finest fabricators in the industry, and buy the best materials so that our people can work their craft to their full potential and put a really quality product out there. 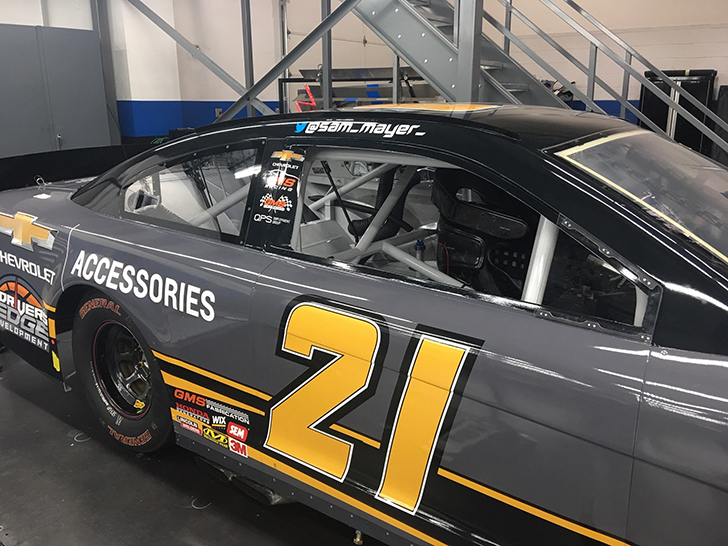 In addition to a full-complement of CNC machinery, modern jigs, chassis dynos, pull-down rigs, and other equipment, Spicer said, "We have all of the same technology that NASCAR uses to make sure vehicles meet all of the tolerances and specs required to race." Case in point is the company's use of a Romer Absolute Arm from Hexagon Metrology , a portable, high-performance laser 3D measuring tool along with a Hawk-Eye Optical Scanning Station identical to the unit being used for NASCAR tech inspection. The Hawk-Eye device uses eight projectors and 17 cameras to produce a 3D model of the car, which is then compared to the CAD model of the car to determine whether it meets the required tolerances. The whole scanning process takes only 30 seconds to complete. GMS fabrication and Chassis is a top-notch, full-service race shop to help the smaller race teams.